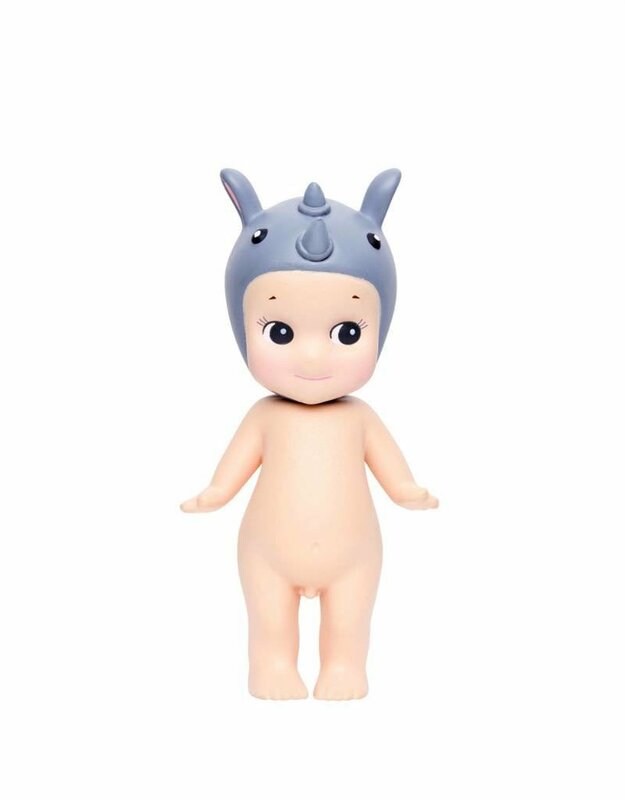 Adorable little Sonny Angel figurine with rhino hat! These little angels are making sensations in the world! 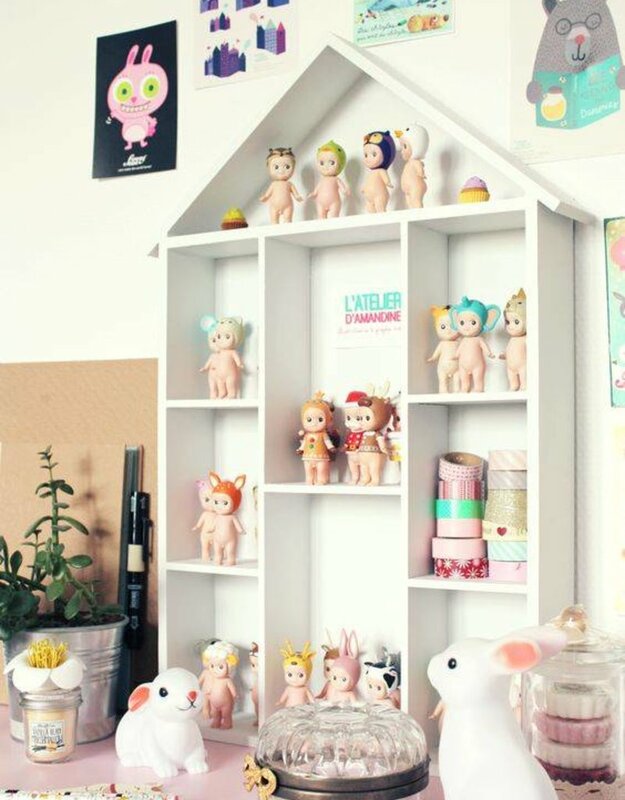 You can collect them or just adopt one, they are so cute they say they are lucky! 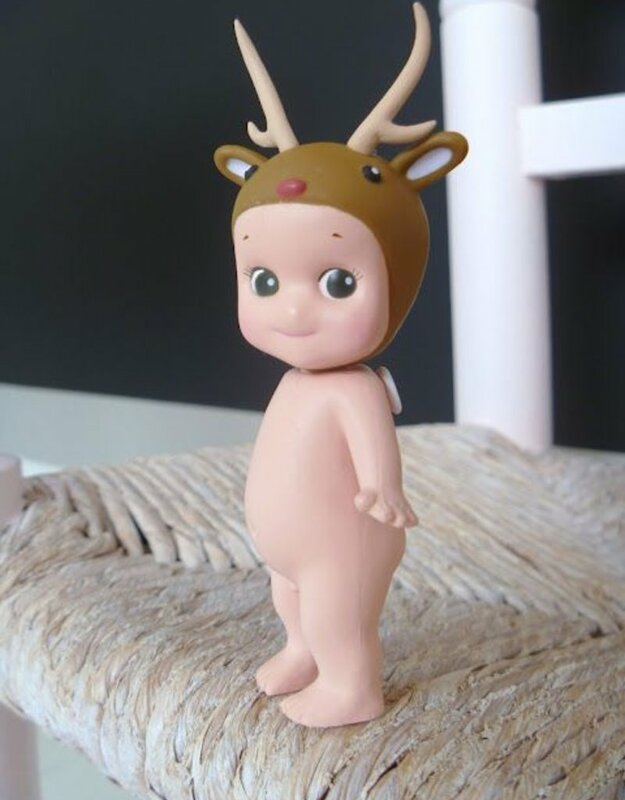 The little Sonny Angel are naked (!) And have a small pair of wings in the back. They measure about 8-10 cm. Perfect as a small gift to give to a child or a friend! They will add a nice touch of color and fun to your decor, children love them! The Sonny Angles are usually packaged as a mystery box, but this one is unpacked for customers who wish to purchase a Sonny Angel of their choice. 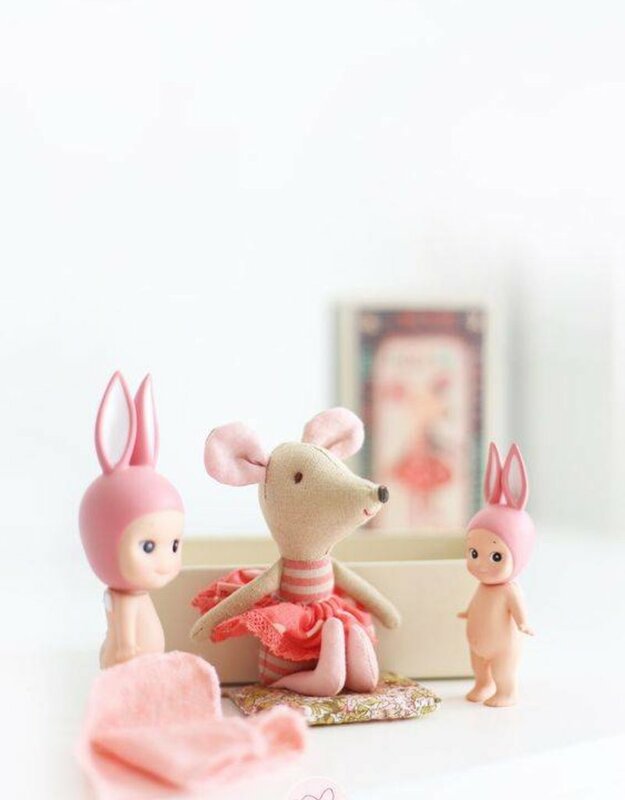 You will be charmed by this cute figurine!